Want to become a better Leader and Communicator? Toastmasters is for everyone the young the old the short the tall, every nationality and from every walk of life. As long as members keep learning they keep attending. The secret of any successful club lies in the quality of the meetings. 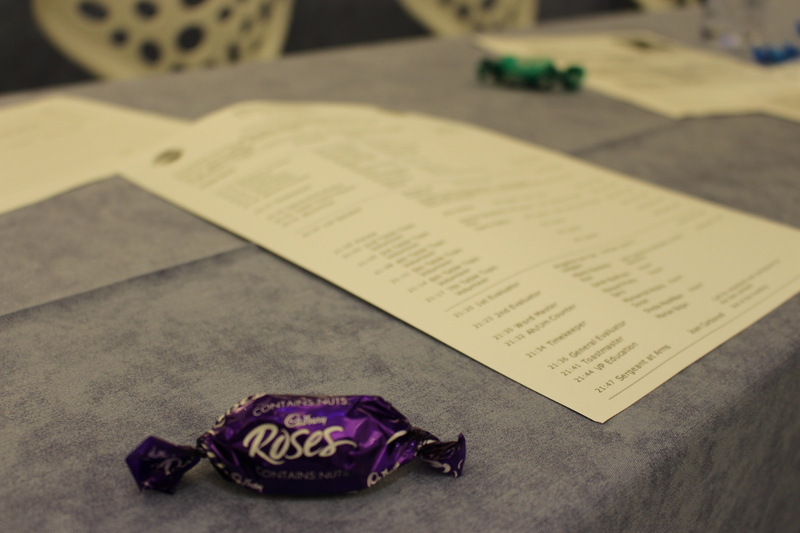 Good organisation, meetings running on time, good clear introductions, well presented speeches, and evaluations that help us learn and grow. Toastmasters is much more than public speaking it is a fantastic personal development programme that helps us in every aspect of our daily lives. Join and have fun with us as a guest (no strings attached). We meet at Hotel Horizonte every Wednesday at 20:00. 2nd and 4th week of each month in English, 1st and 3rd week in Spanish. We learn by doing. You have to take part. Mallorca Wordsmiths is a safe place to grow and learn communication and leadership skills. Ralph Smedley who founded Toastmasters in 1924 realised that poor communication skills were holding people back in every walk of their life. Nothing has changed – it is exactly the same today. All the technology, all the qualifications cannot, and do not, replace good effective communication. For many years Toastmasters has been perceived solely as a public speaking organization but this is a very limiting image. This programme is a journey of self discovery. It is about personal development. We learn about ourselves, we learn to listen to understand not just to respond. We learn how to speak in front of an audience. We learn how to evaluate others in a positive way in order for them to grow, whilst at the same time giving effective feedback on how they can improve. We develop our confidence, our self esteem, which enables us to develop our Leadership skills. A good leader will always be a good communicator. We are a very varied group of people, with members from many different countries. There is a fantastic energy in our club, with members all wanting the same thing – to be the best they can be. We learn how to handle competition, by participating in the club contests and attending the area, division, and district conferences. You can go all the way to the top – to the Toastmasters International speaker of the year at the annual convention usually held in the United States. 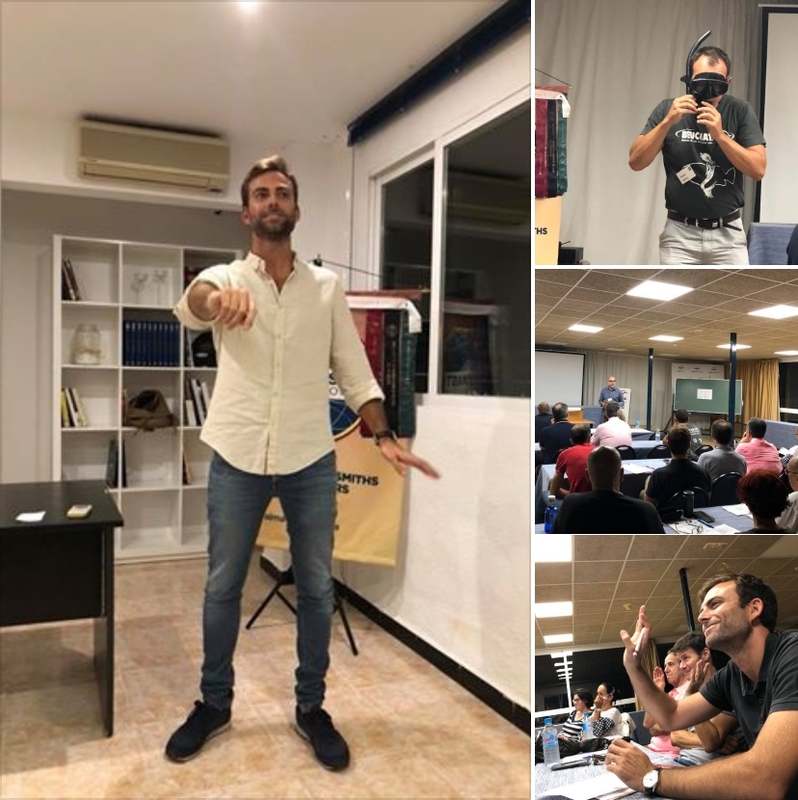 Toastmasters have a very good social life, travelling to the contests, the conferences, attending the workshops, listening to the best speakers, visiting the difference countries, meeting so many interesting people. It truly is a fantastic organisation. A wonderful introduction to our club. The chocolate, the agenda the editiorial, it says it all. A super club of which to be a member. Me encanta esta página – Limpia y clara. ¡ A seguir creciendo! Certainly the most effective and efficient way to become a leader and better communicator. I absolutely loved and enjoyed the many friends I made and still hold close to my heart today from this amazing organisation. I really agree that Toastsmasters experiece is a journey that transform us in a better version of ourselfs and while we learn we enjoy and make friends. I’ll be a Toastsmaster for ever!! !